It's a Brave New Colorful World! 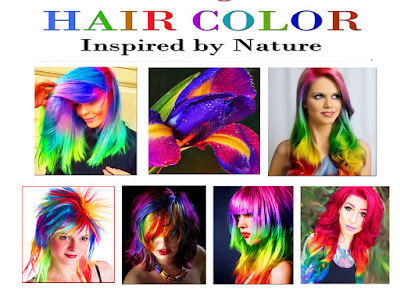 Hair styling has evolved into a "LIVING ART FORM" and "Alternative Hair Color" is leading the way. 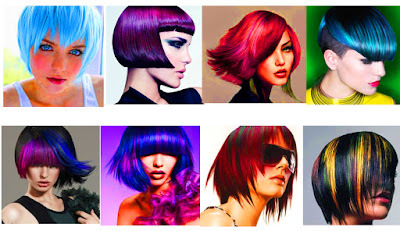 There was a time when hair color was mainly used to cover up the signs of aging hair. 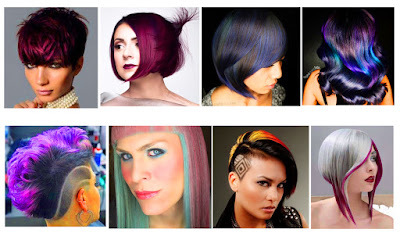 Today its no longer "does she or doesn't she". 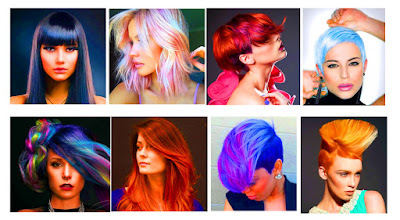 Instead its (wow) what amazing beautiful hair color. 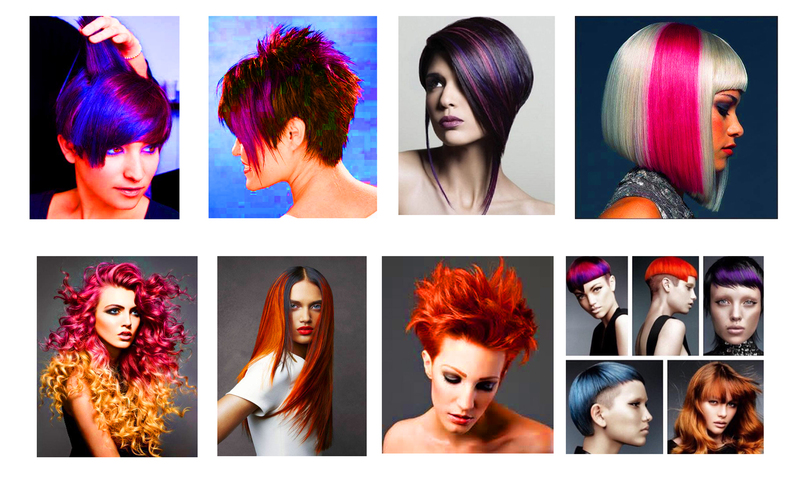 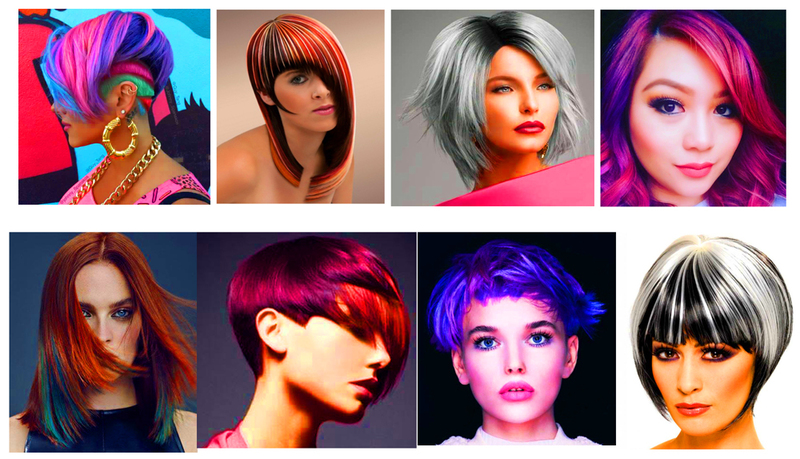 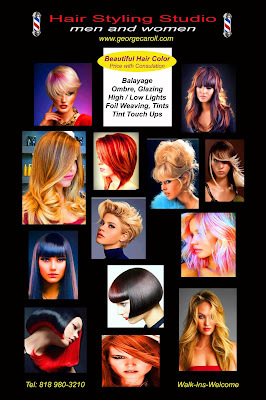 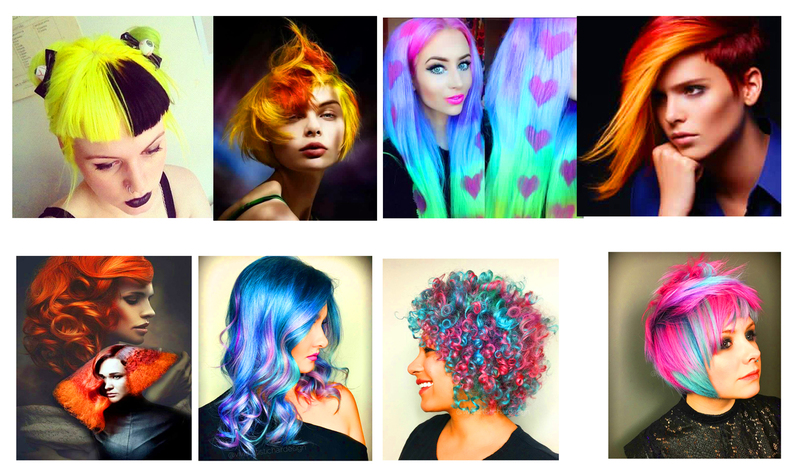 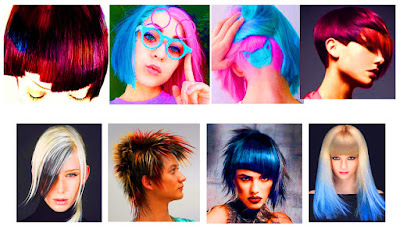 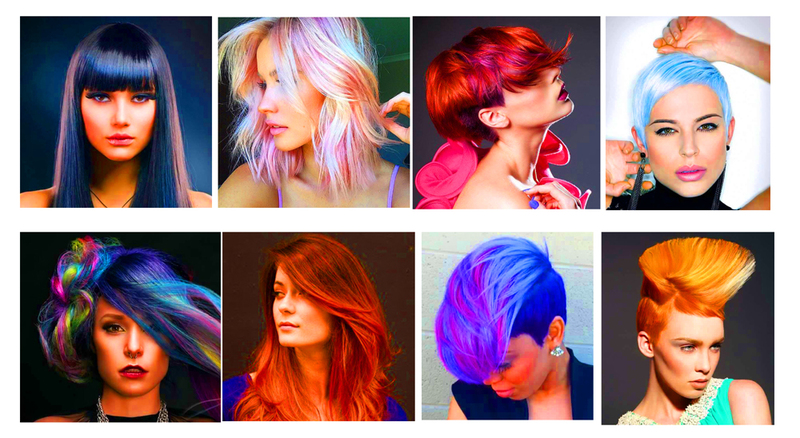 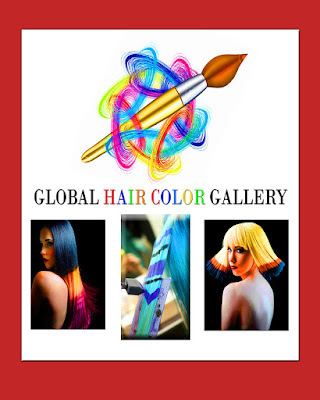 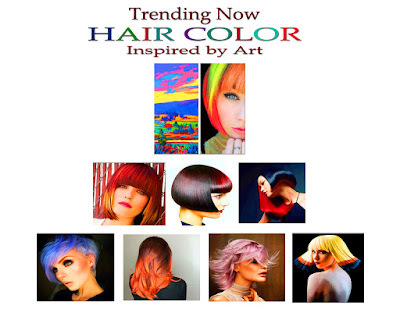 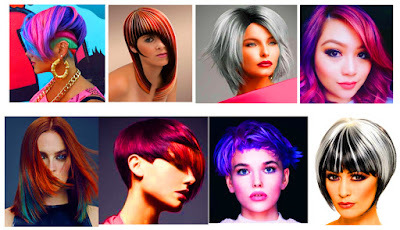 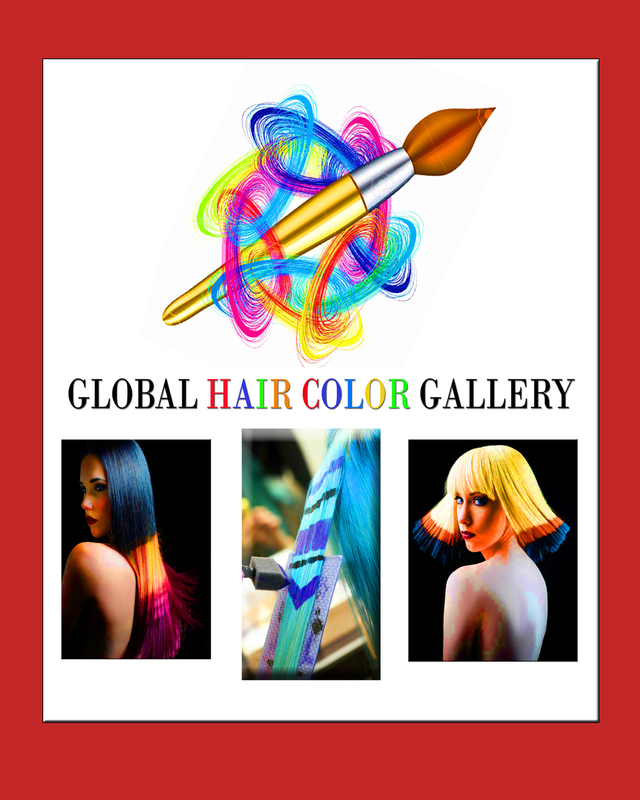 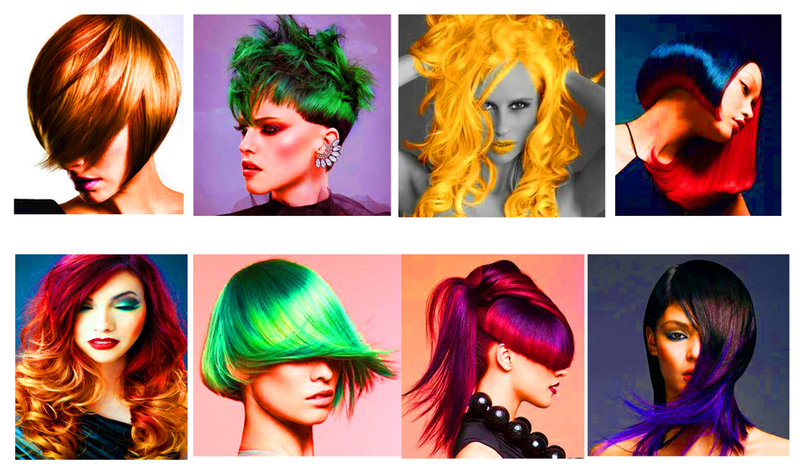 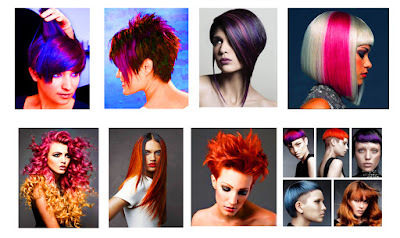 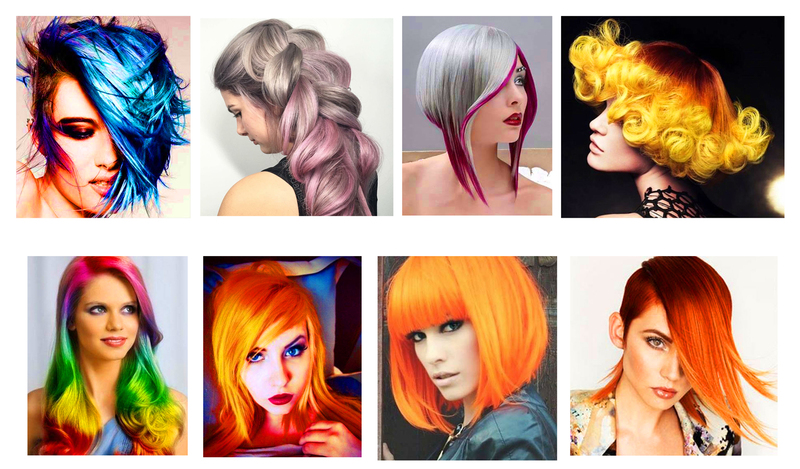 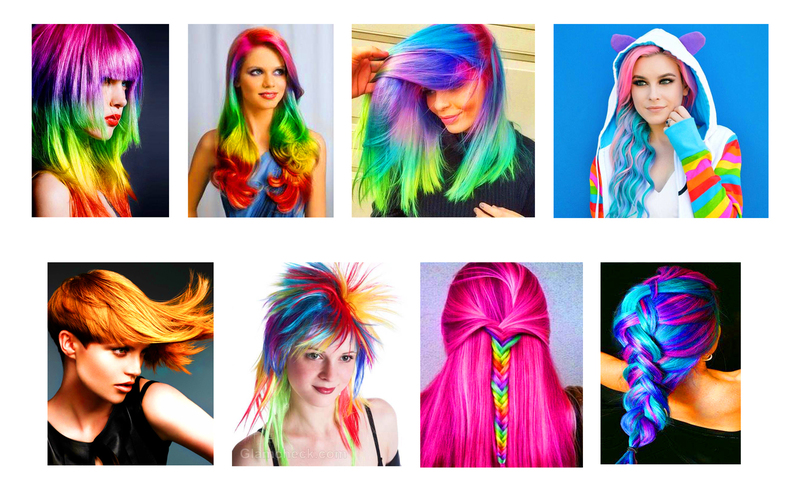 Take a look at what creative salon stylist's / colorist's around the globe are showing. # Click on style pictures for enlarged view.